North 38 said commercial satellite imagery dating to August 16 showed there had been no "significant dismantlement activity" at Sohae Satellite Launching Station near China since August 3. Satellite images revealed in July that the reclusive state had begun destroying the site, used to fire off its Hwasong-15 missile last year, after a June summit between the North Korean and US leaders in Singapore. Kim Jong-un and Donald Trump reached a deal to rid North Korea of its nuclear arsenal in return for sanctions relief. Upon learning about the alleged dismantlement of the Sohae site, Trump said he appreciated the move. 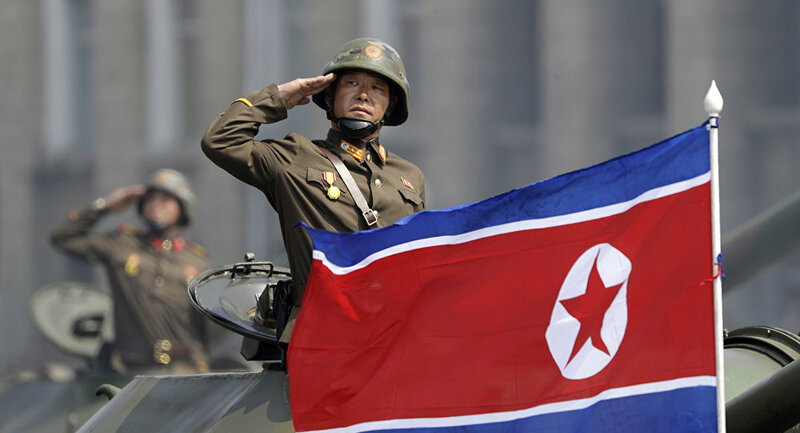 Previously, Reuters said that a report by independent experts monitoring the implementation of UN sanctions had been submitted to the Security Council North Korea sanctions committee, saying that Pyongyang has not stopped its nuclear and missile programs.